Trustee John Curzio listens to comments about his service at the meeting while Trustee Michelle Yorio takes notes. 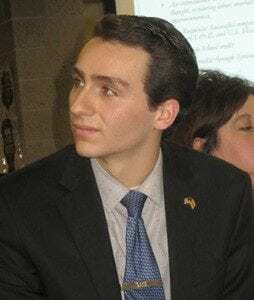 Photo by Eric GrossThe Carmel Board of Education remains divided on the future of a referendum to remedy a number of critical infrastru… Please login below or purchase a subscription to the Putnam County Courier to access this content. Michelle Magaletto says ‘yes” when her fiancé, Nicholas Murphy, popped the question at Tilly Foster Farm. Photo By Meagan Hartnett Tilly Foster Farm is home to many wonders of nature. Animals roam the manicured fields. Putnam-Northern Westchest… Please login below or purchase a subscription to the Putnam County Courier to access this content. Workers have begun construction on the Brewster Public Library’s addition. 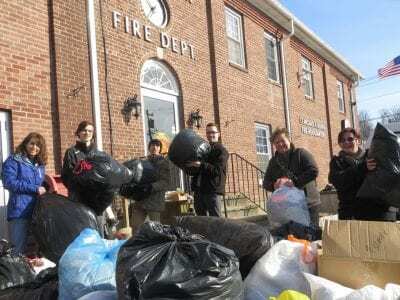 Photo By Eric GrossConstruction workers have moved onto the site of the Brewster Public Library as the first phase of a $2.9 million dollar renovation of the Main Street facil… Please login below or purchase a subscription to the Putnam County Courier to access this content. Above: After pinning his chief’s badge on, Rosemary Nikisher beams with pride as her husband Bill becomes a third generation chief of one of Putnam’s busiest departments. 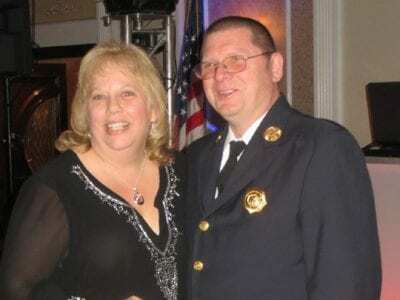 Below: Ex-chief and former Putnam Deputy Emergency Coordinator James Ciulla and… Please login below or purchase a subscription to the Putnam County Courier to access this content. Thru Feb-Jean Tock photos of China on display at Mahopac lib. More info: 845-628-2009, ext 108, MahopacLibrary.org Jan 24-Feb 28-10am-12pm Basic Drawing and Composition for Creative Adults at Kent Lib. Weekly class. More info/reg: 845-225-8585, ke… Please login below or purchase a subscription to the Putnam County Courier to access this content. Kent Winter Festival is Saturday! 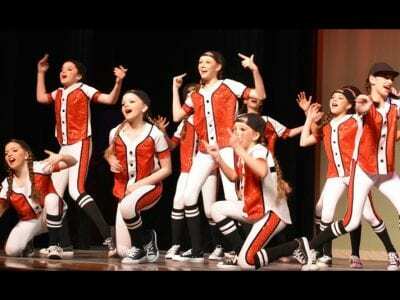 Crew (Hip-Hop) Routine “Batter Up” Photo by Margaret CareyIt was quite the performance when 125 boys and girls took the stage at Brewster High School and showcased more than 200 solo, duet and group routines during the Seven Star School of Performing… Please login below or purchase a subscription to the Putnam County Courier to access this content. Learn all about dogs and training at the upcoming program by Cornell Cooperative Extension! 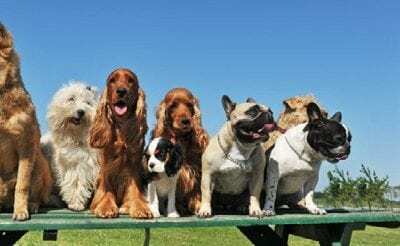 Photo ProvidedDog lovers, get ready for an exciting hands-on enrichment opportunity that will offer information on successful dog ownership including grooming… Please login below or purchase a subscription to the Putnam County Courier to access this content.